Long known for its white crystal sandy beach, Siesta Key remains one of the premier vacation spots in the country. There is something magical about Siesta Key , its white sand is formed from quartz crystal and some say, including many American Indian tribes in the area, that its mystical powers have long kept hurricanes from striking Sarasota County. The American Indians always came here in the summer as they knew they would be safe from the storms. 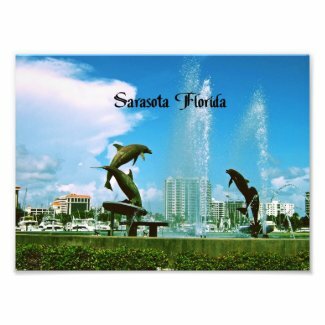 A hurricane has never struck Sarasota County. This beautiful photo was taken on Siesta Key Beach in Sarasota Florida, voted several times as the best beach in the United States. it would really look good hanging in your office or home. 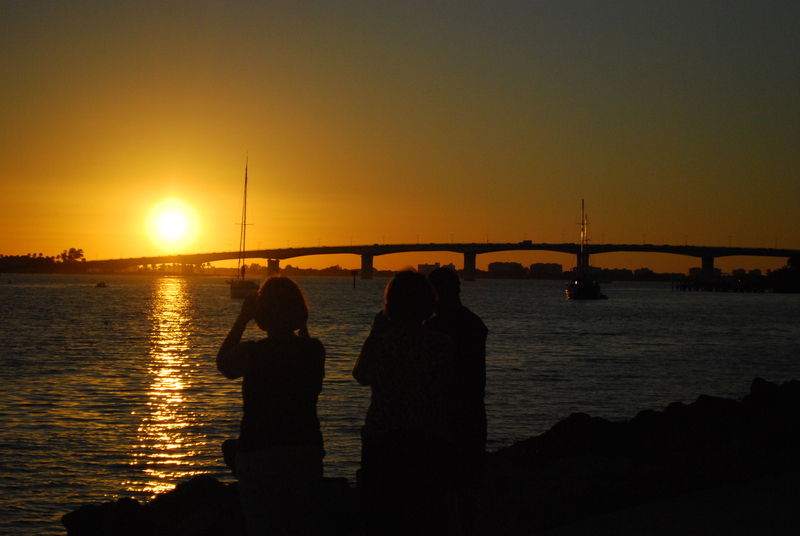 Voted home of the best beach in the United States, Sarasota has become the destination of many vacationers as well as snowbirds. 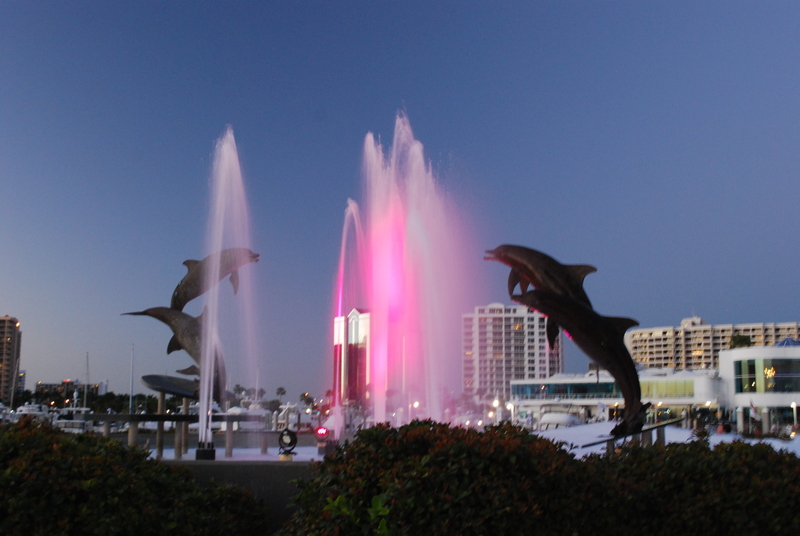 The famous dolphin fountain on city island. 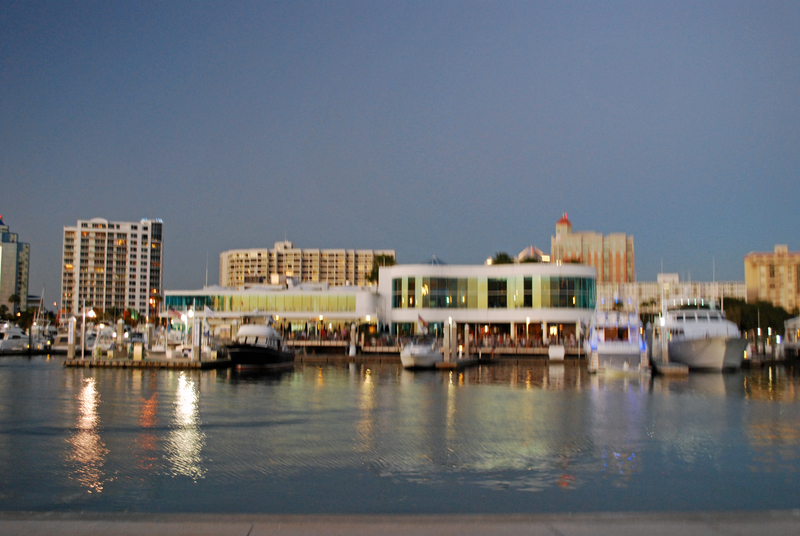 Located on the south edge of the Greater Tampa Bay area,Sarasota has much to offer,world class beaches, art, theater, beautiful scenery, fine restaurants,and minor league as well as spring training baseball. 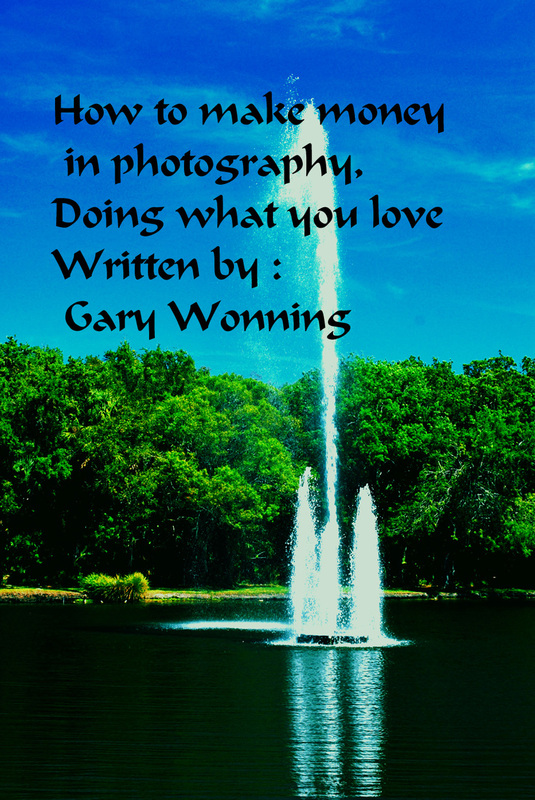 Do you love photography? Make money !